Sail aboard the Happiest Cruise that Ever Sailed! 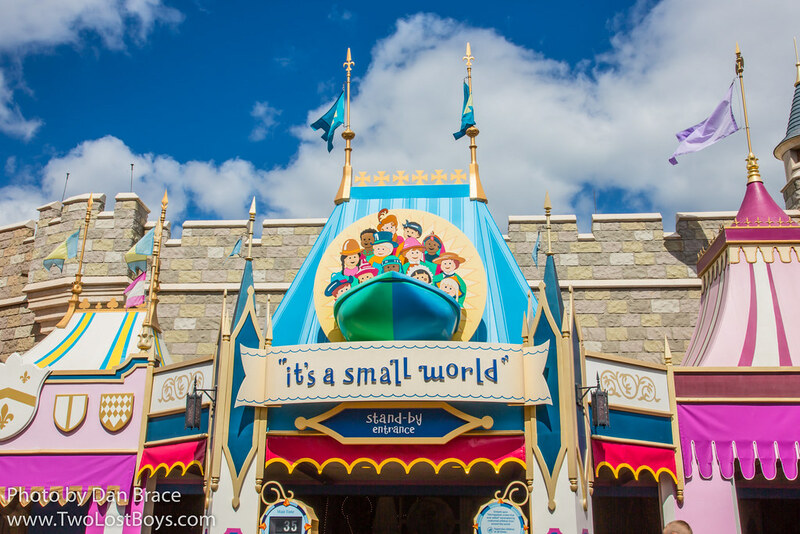 Remember, it's a small world afterall! Pictures of "it's a small world"